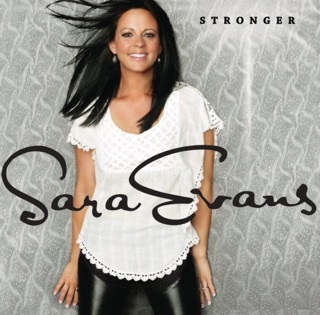 A long time Sara Evans fan, this album does not disappoint. It’s a great album you can’t help but sing along to. 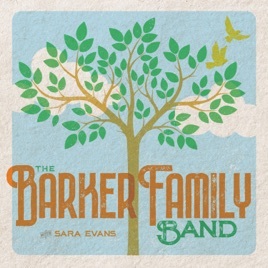 Sara’s raw, skillful vocals are definitely strong and highlighted. Something about her voice is simply irresistible. However, her daughter, Olivia, is also showcased in most of the songs. When Olivia changes her voice mid note to her upper register, true magic happens! She has great command of her scale runs, too! What a talented family! Love the Fleetwood Mac Cover!